Coworly, an online co working space reservation business, has announced the launch of its operations in Delhi-NCR region. 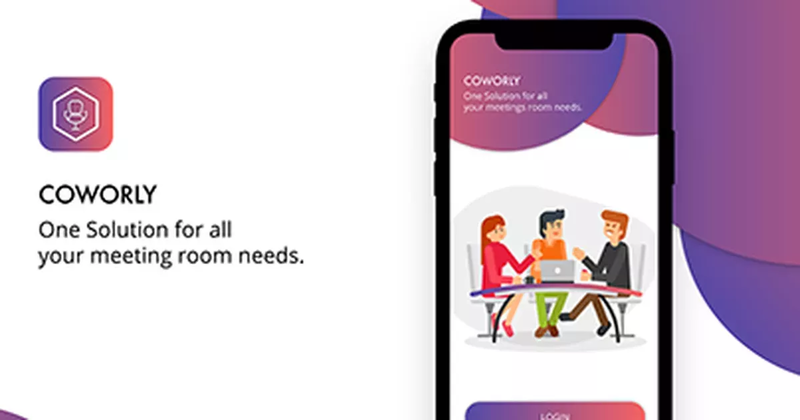 Coworly aims to reshape the way professionals search for and compare coworking and alternative office space solutions.The platform allows professionals to make informed decisions by personalising their office space search and providing them access to a deep supply of coworking company’s information and prices. 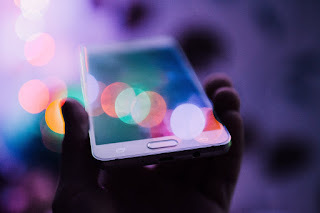 Coworly enables its partners/advertisers to grow their businesses by providing access to a broad audience of professionals via its websites and app. As of December 31, 2018, Coworly has partnered with 55 coworking space providers serving more than 1000+ bookings per month. The platform currently provides solutions across Delhi, Gurgaon, Faridabad and Noida and aims to enter five markets in the country in 2019.